Dr. Yigal Levin is a senior lecturer in the Israel and Golda Koschitzky Department of Jewish History at Bar-Ilan University. His main areas of interest are the history, society and religion of biblical Israel, Israel in the Persian Period, biblical historical geography and the interface between history, Bible and archaeology. He has conducted research on the literary, social and historical background of the genealogies of the Bible, especially those in the book of Chronicles, and is presently writing a major three-volume commentary on Chronicles, to be published by Sheffield Phoenix Press. 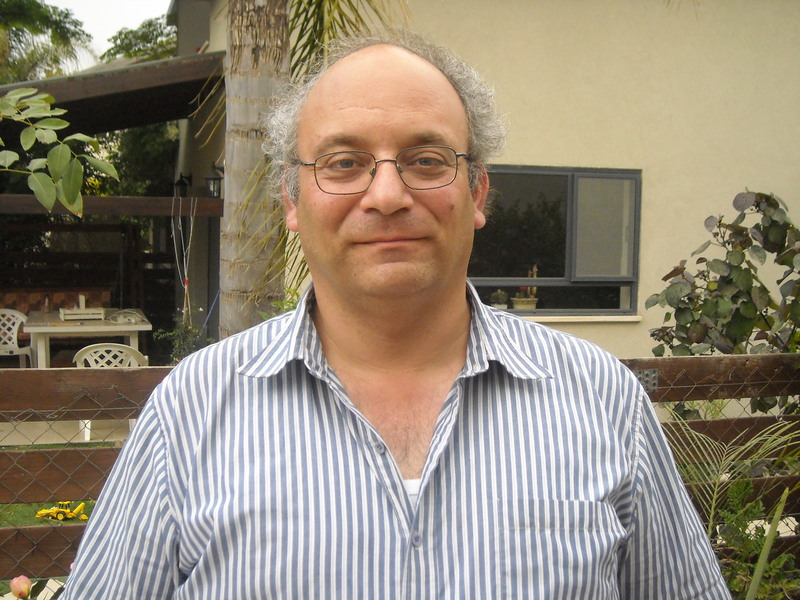 He is a fellow of the Project for the Study of Jewish Names at Bar-Ilan, and has co-organized several international conferences on Jewish names and co-edited their partial publication. Dr. Levin is also a licensed tour guide, and occasionally teaches at courses for the training of tour guides in Israel. He also teaches the history of biblical Israel at Jerusalem University College. War and Peace in Jewish Tradition from the Biblical World to the Present, London, Routledge, 2012 – co-editor (with A. Shapira). “The Family of Man: The Genre and Purpose of Genesis 10”, in K. Abraham and J. Fleishman (eds. ), Looking at the Ancient Near East and the Bible through the Same Eyes – Minha LeAhron, A Tribute to Aharon Skaist, Bethesda, CDL Press, 2012, 291-308. “The Identification of Khirbet Qeiyafa: A New Suggestion”, Bulletin of the American Schools of Oriental Research367 (2012), 73-86. “Bi-Directional Forced Deportations in the Neo-Assyrian Empire and the Origins of the Samaritans: Colonialism and Hybridity”, Archaeological Review from Cambridge28.1 (2013), 213-236.